Switch Flow has supplied recycled systems for all types of industries, including Pulp & Paper, Microelectronics, Food & Beverage, Plating, Oil Refining / Petrochemical and Textiles. While treatment objectives may vary, wastewater must be evaluated carefully in order to find the right treatment solutions. The quantity of recycled water depends on the substances present in the wastewater and the water requirements of a particular facility. Identify the substances to be removed from the water to make it suitable for reuse. 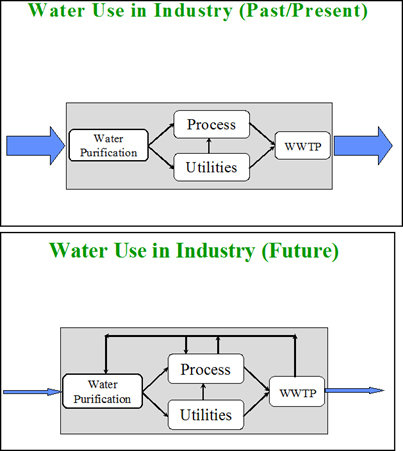 Determine the process needed to recycle the wastewater for facility usage. Estimate water consumption saving by recycling. Estimate return in investment in recycling.